Why stay at a Host Accommodation property? 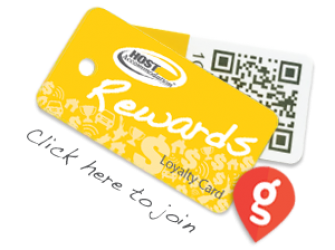 Staying at a Host Accommodation property allows you to save additional money with the Host Rewards Card, as well as ensuring you recieve a quality standard of Accommodation at over 80 Motels and Motor Lodges throughout New Zealand. With accommodation providers located from Invercargill through to KeriKeri there are great options for all business and leisure travellers. At 151 on London we are proud to be a member of the Host Accommodation Group. You can redeem or accrue your reward points at our motel for great savings at all Host properties throughout NZ. Download the App, or ask for a card at our reception and start your savings. 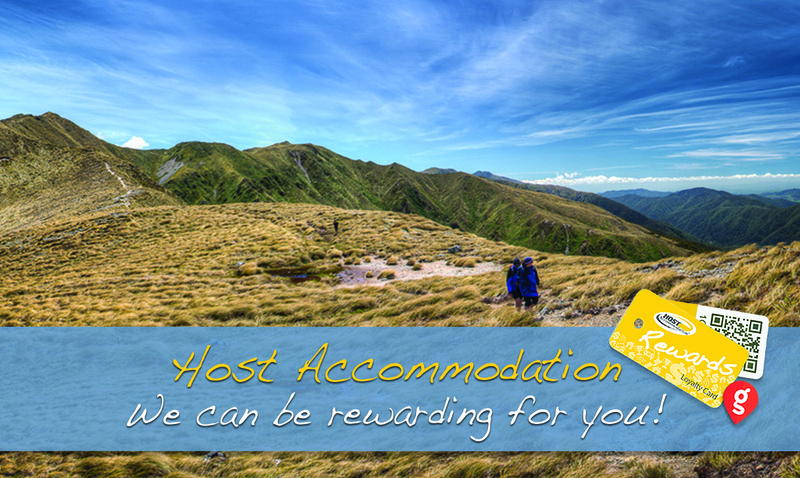 Host Accommodation rewarding your for your stay!